Boggle poetry. Who knew. 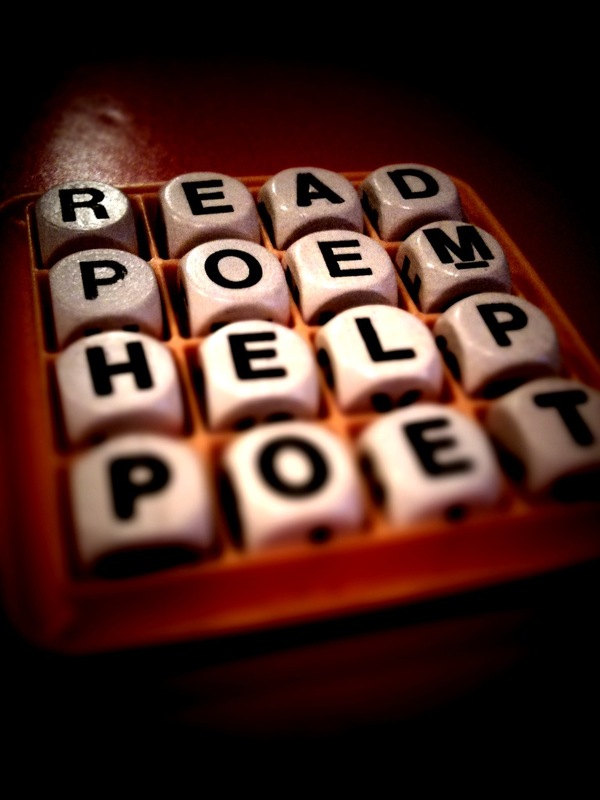 One day when I was looking for poetry, I found it in a boggle board. I just shook the dice and there was this poem… alright … I can’t keep a straight face. This poem didn’t just appear. I got the idea in my head that I wanted to make a poem within the boggle game. the rules, (or system, or poetic guidelines) that I set forth was to use all the letters and create a poem that made sense. This four line, four word poem is the result. if you’re up to the challenge, I’d love to see what you come up with.